Congratulations to tour winner Jo and to host winner Independent Authors. 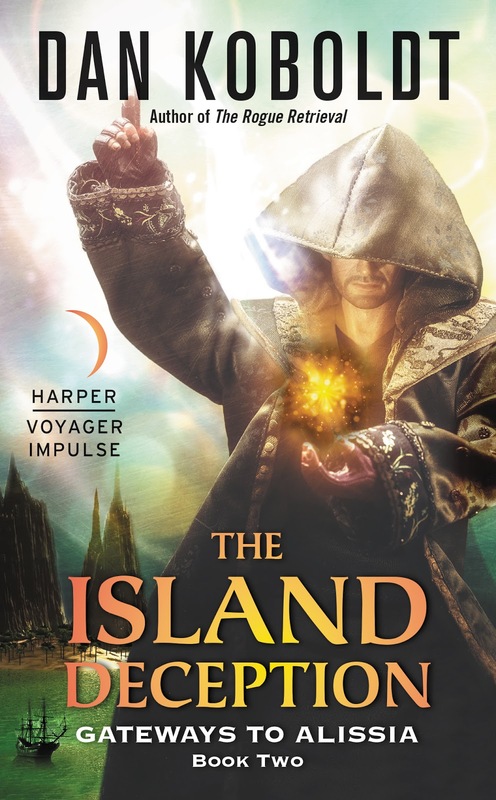 Goddess Fish Promotions is organizing a Virtual Blurb Blitz Tour for The Island Deception by Dan Koboldt, an Epic Fantasy available April 11, 2017 from HarperCollins Publishing. The tour will run April 17, 2017 to May 5, 2017. A limited number of prewritten interviews, as well as promo posts, are available. No reviews are requested for this tour. I CAN HOST ON THE 21ST. Independent Authors is available any date needed. I can host on Sharing Links and Wisdom on May 1. Just wanted to say how grateful I am to everyone who offered to help out. For a new-ish author like myself, every little boost makes a difference. Thank you!